2015 was Porsche’s most successful fiscal year in the company’s history where their sales revenue increased by 25%. Their operating profit improved to 25% and their deliveries grew by 19% in 2015 to more than 225,000 vehicles. The number of employees also increased reaching 24,481 by the end of the year – 9% more than one year prior. Oliver Blume, Chairman of the Executive Board of Porsche AG mentioned that Porsche’s last year performance was an “extraordinary results even by Porsche standards”. 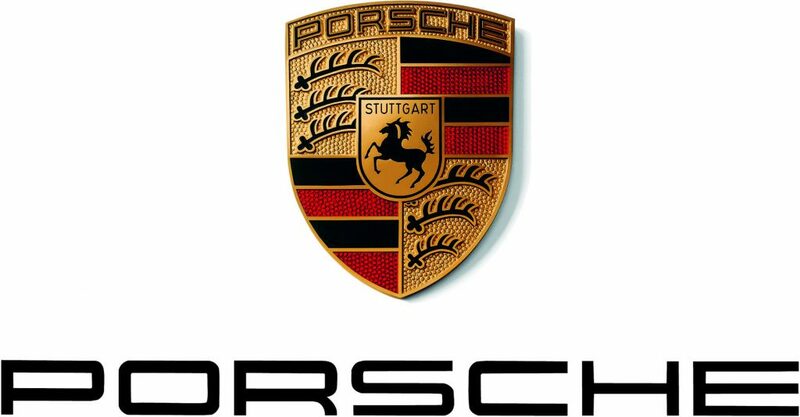 Porsche decided to pay a reward for approximately 15,600 of these hard working Porsche staff with a special bonus this year, a gross total of 8,911 euros, which is equivalent to more than RM40k! The huge sum bonus however, will be divided into two; 8,211 euros are being paid on account of the positive company results and for the special achievements of the workforce during the past financial year of 2015. 700 euros are available as a special contribution to the Porsche VarioRente pension scheme or to individual retirement provisions. Chairman of the General Works Council Uwe Hück commented as follows, “There’s probably nobody who expected this and hardly anyone would have dared hope for a result like this. But our people have done a good job, haven’t they? That’s why I’ve been happy to have the matter out with the Executive Board and take a few symbolic bruises. I don’t mind that at all if, in return, our colleagues receive an exceptional special bonus. Despite the scars, I would like to say thank you to the Executive Board on behalf of the entire workforce! I’m proud of everyone. And what I like particularly is that really everyone employed under the collective pay agreement benefits from the bonus – regardless of whether they work in production or in an internal service division, whether they work as clerks or engineers.” Nice one Porsche!